Luis and Clara Meza are global missionaries with the Church of the Nazarene in Argentina. They were assigned as regional missionaries in 1998 and were granted global status in February 1999. Luis and Clara were both born in evangelical homes in two very distant cities in Peru. They met in the Nazarene Church in Lima, Peru, when Luis was 17 and Clara was 15. They were both very involved with NYI and since then have been involved in local, district, and national ministries of the church. Luis has a B.A. in theology, public accounting, and business administration. He also received an M.A. in missiology, and D. Min. Clara has attended secretarial school and has taken Nazarene Theological Seminary extension courses. 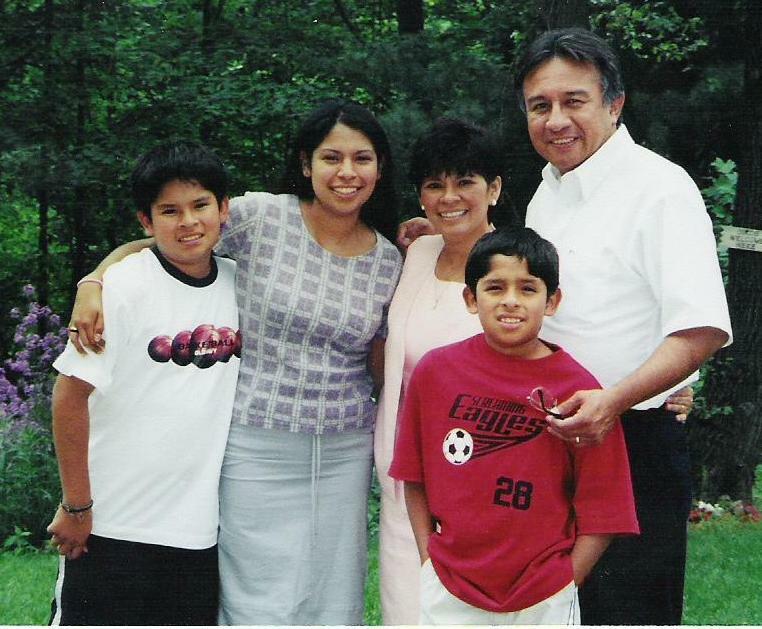 Luis felt called by the Lord to bi-vocational pastoral ministry when he was 23 years of age. He and Clara were married in 1980 and continued to pastor bi-vocationally. Luis worked for 11 years as a sales manager in an international company. In 1984, he stopped working in the company to open the office of the International Compassionate Ministries in Peru. After working there for 7 years, he traveled to Quito, Ecuador, where he was in charge of opening the South America Region Nazarene Compassionate Ministries office. From 1991 through 2003, the Mezas were in Ecuador, where Luis served as the president of the South America Nazarene Theological Seminary, South America Coordinator of Compassionate Ministries, and as the Assistant Field Director for the North Andean field. 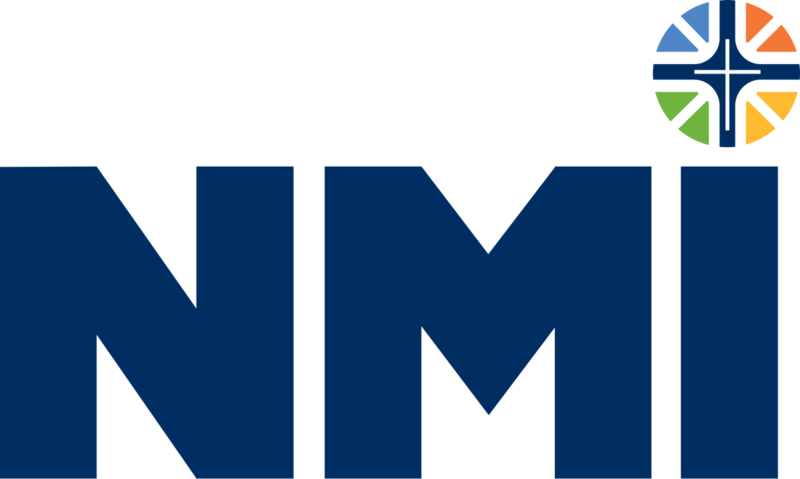 From 2004 to 2007, they have been in Argentina where they continue leading Nazarene Compassionate Ministries for the South America Region and Luis continues as the Assistant Field Director. Clara has been serving as Coordinator of Compassionate Ministries and Child Sponsorship for the North Andean field. 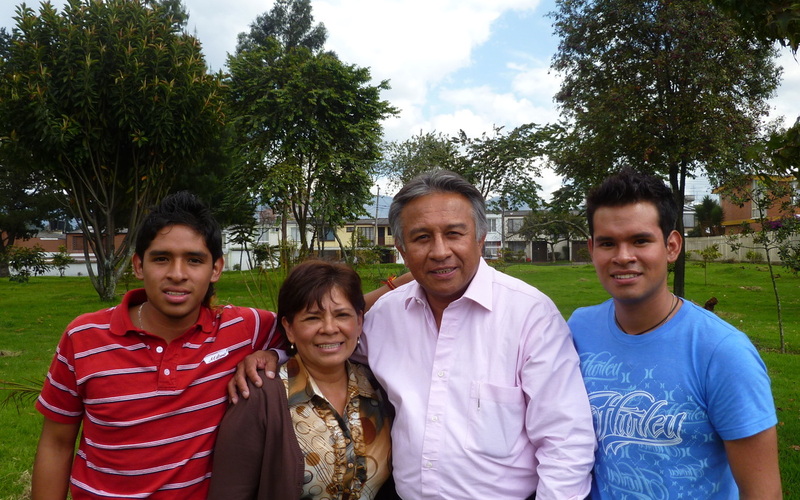 Since 2007 the Meza family have been missionaries to Colombia. They have three children; Denisse, Luis Jr., and Daniel. Luis is in charge of the Church of the Nazarene in Colombia as a whole. He is also a Superintendent in 2 Districts: Eje Cafetero & Bogotá Sur. 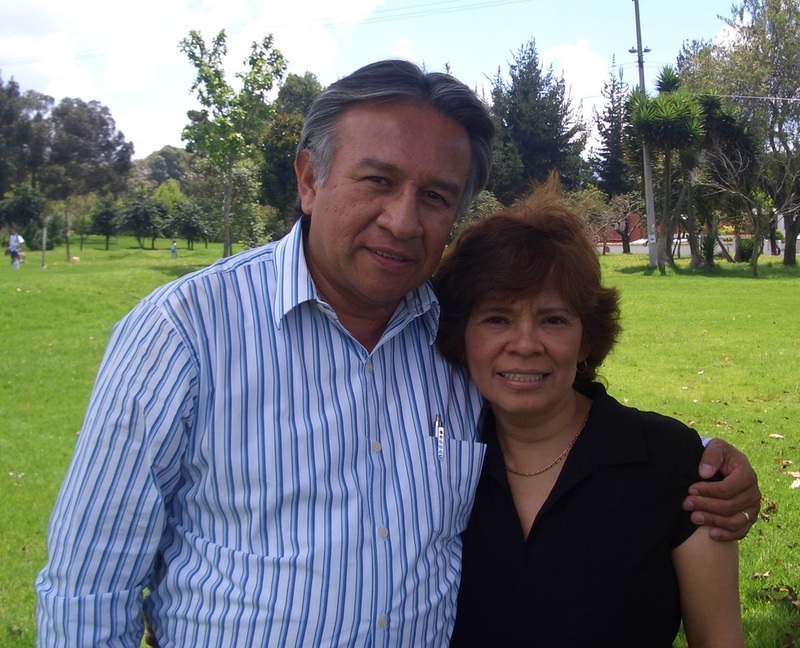 Clarita helps and assists Luis in all his tasks and she is also in charge of the Child Sponsorship Program in Colombia. Pray that God provides the financial resources to send our son Daniel to one of the Nazarene Universities. For the health of Clarita's father (81 years old), he has cancer and lives in Peru. For the health of Luis's father (91 years old), he has Alzheimer and also lives in Peru. For a revival in the church here Colombia. For the security and God's protection over the Pastors in Colombia, especially in the areas that are close to the guerrilla. Clarita loves to listen to music and bake desserts. Luis likes to play soccer, photography, and to listen to music.